Our team will be happy to help you. Welcome to the Hotel ibis budget Aracaju! 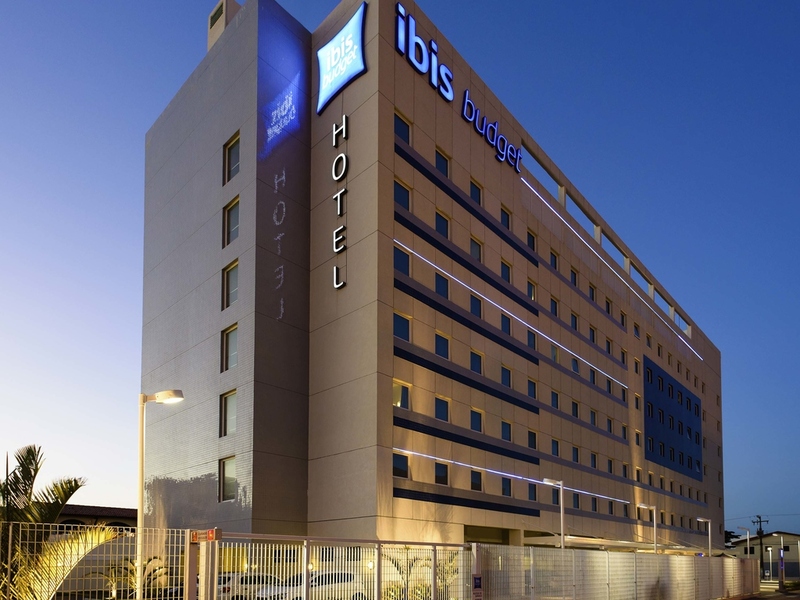 The ibis budget Aracaju is an economy hotel located one block from Orla de Atalaia, 2.5 miles from Santa Maria Airport, 3.7 miles from the RioMar shopping center. In a privileged location, close to the city's bars and restaurants, it has 210 modern and comfortable rooms equipped with air conditioning and flat screen TV. Rooms can accommodate up to 3 people. WIFI connection, reception, convenience store, business corner and 24-hour parking. The buffet breakfast is served for guests every morning!